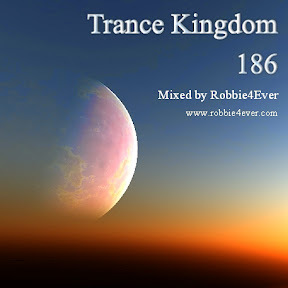 Trance Kingdom 186. 129 bpm. With a nice 129 bpm, we go to the lower bound of the Trance Kingdom spectrum. But nevertheless, this edition contains enough energetic tracks to get (and keep) you moving. So, no time to relax.